Elaburg Weddings & Events offers a wide variety of services and rentals for your wedding or special event. We specialize in wedding and event management ranging from full-service needs to “day of” coordination services including the design and decorating elements of entertaining. 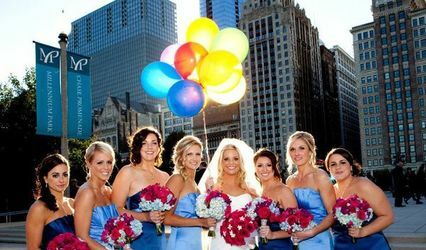 We offer a wide-range of wedding and event management services for clients across the Central Illinois area. 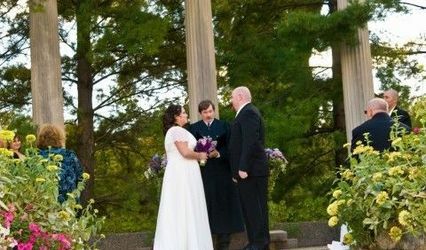 From venues and vendors to décor and rental items, we specialize in all planning and management aspects of wedding ceremonies, receptions, rehearsal dinners, cocktail hours, annual banquets and holiday parties, including large formal dinners. 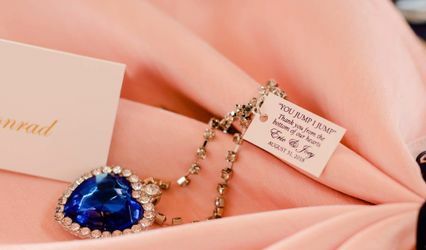 No matter if you need full-service event management months in advance or last-minute, basic day of coordination or something in-between, we are your one-stop shop offering planning consultation and custom tailored packages that will eliminate the stressful headaches and hassles of your event and turn your dreams into reality. Everyone knows planning any special event can be frustrating, especially when it comes to time-consuming and burdensome tasks like choosing vendors, dealing with rentals and contracts, making design decisions and managing countless checklists, appointments and schedules down to the wire. Our staff can put an end to all of that and take your event to the next level. 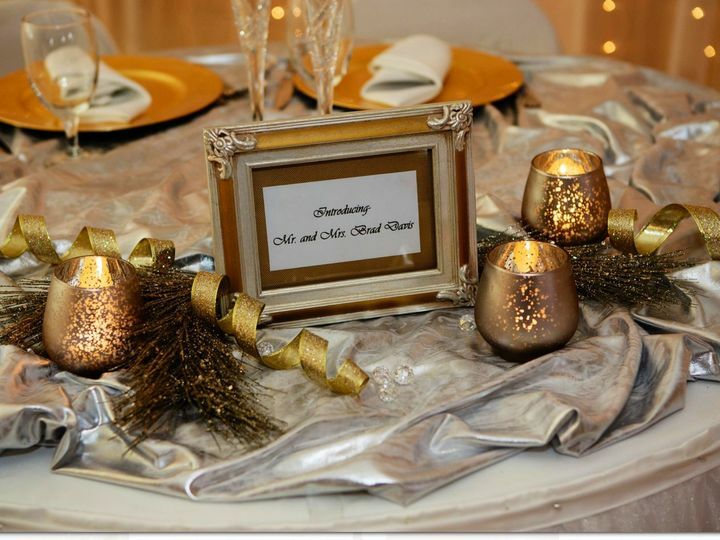 We offer an endless inventory of wedding and special event rental items to cover you from start to finish, including oh-so-special ceremony, dining and dancing décor touches like linens, dinner and glassware, catering accessories and lighting all under one roof. Check out our vast array of unique decoration items to fit any style of event ranging from timeless formal and modern settings to relaxed vintage, shabby chic and country casual tastes as well as those hard to find collectible and theme items you’ve been dreaming of. We are the one-stop shop for your party rental and event décor needs and specialize in all aspects of planning and management for formal and casual events including wedding ceremonies, receptions, rehearsal dinners, cocktail hours, annual banquets and holiday parties, including large dinners. Our services are backed by more than 10 years of top-notch customer service and vast experience transforming countless venues, hotels, homes, restaurants and clubs into unforgettable atmospheres that will fit your budget and most importantly, wow your guests. We offer creative ideas and personalized inspiration that will cover every detail every step of the way, help you avoid ridiculous amounts of work and make the entire process of planning and managing your special day easy so you can relax and think about just one thing: having fun! Our packages are completely customizable to meet your exact needs, from full service planning to hourly consultation. We are happy to provide as much or as little help as you wish. Serving all of Central Illinois from Springfield to Champaign, and Bloomington to St. Louis, our #1 goal is to make your planning process and event stress free so you can celebrate the milestones in your life in the most memorable way. There is absolutely nothing in our line of work that brings more satisfaction to us than having ecstatic and completely satisfied clients!